So far wm2016 has created 116 blog entries. 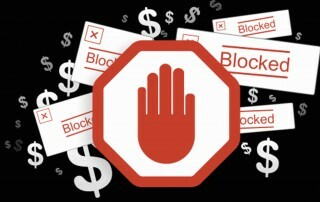 The topic of ad blocking is causing quite a stir in the marketing industry lately. It’s not a new concept. 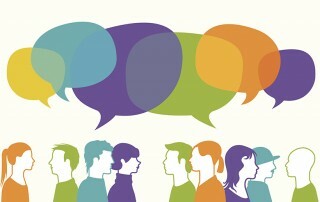 We know that people have always put a lot of stock into what their inner circles have to say about products and services. If a friend has a bad experience, this could easily sway another friend – and would-be purchaser – right on over to the next brand.